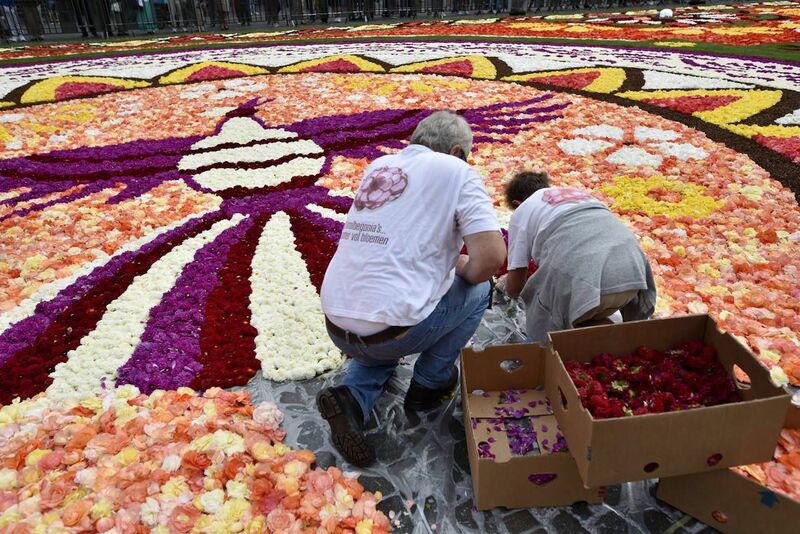 Displayed every other year in Brussels, the theme of this year’s flower carpet (spanning 19,000 square feet) is the Mexican region of Guanajuato. In the carpet’s design, an indigenous bird is surrounded by illustrations of Mexican flora and fauna. 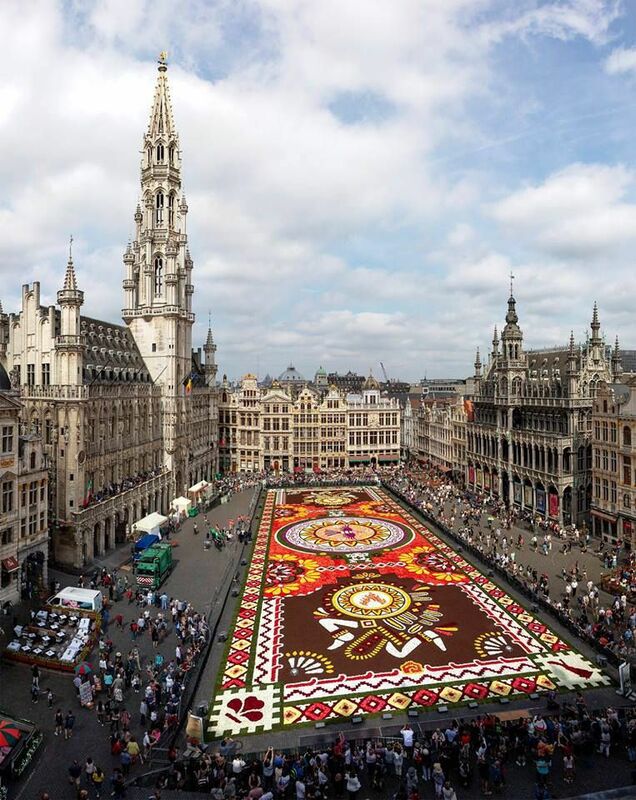 The biannual flower carpet tradition originated in 1971, when Brussels councilors were enamored with similar displays in Flanders, and decided to introduce it to their own city. Now, the carpet regularly attracts tens of thousands of visitors.